Welcome to McDaniel Yardscapers! 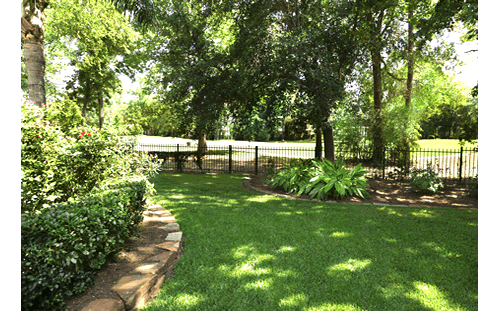 We are THE company for your residential and commercial landscaping needs in the Waco and Clifton, Texas areas. FIRST IMPRESSIONS. Whether someone is visiting your home or your business, they will form their first impression based upon the exterior of your property. WELCOME TO OUR SPECIALTY. We are McDaniel Yardscapers. We are a full-service landscaping/maintenance company that creates exceptional outdoor environments for residential and commercial properties. It’s your landscape. It’s our reputation. SPECIALIZING IN: Lawn Services, Landscape Design, Tree Services, Landscape Lighting, Irrigation Installation and Repair, Happy Grass Solutions and more!